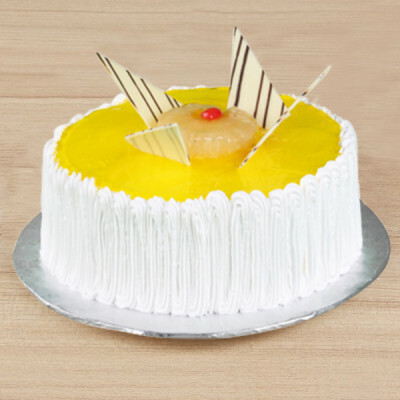 If your loved one prefers eggless cakes then send them one online, with MyFlowerApp, without compromising on taste and fluffiness. 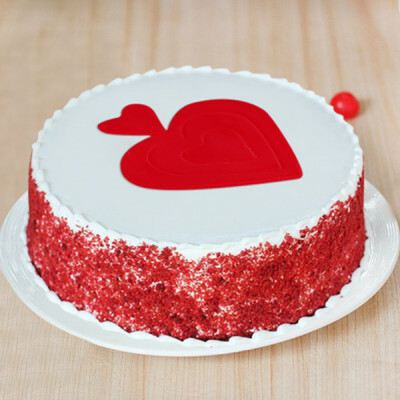 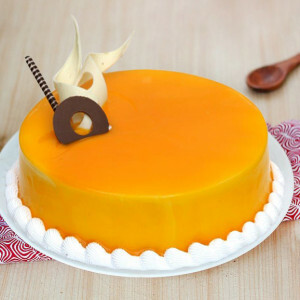 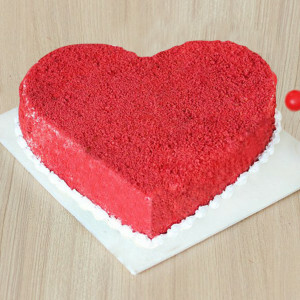 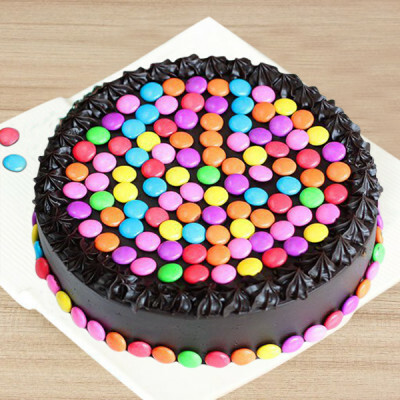 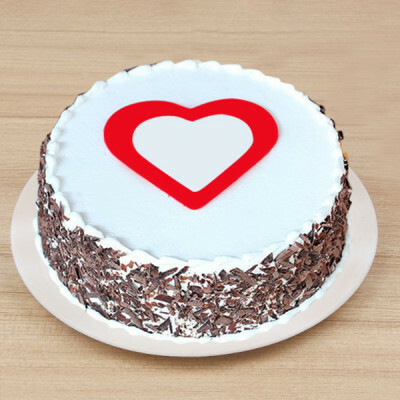 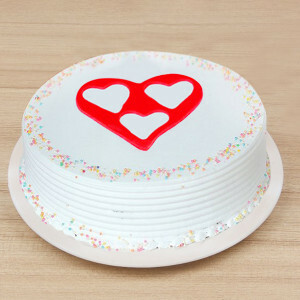 We deliver eggless cakes in all flavors, everywhere in India. So just, select their favorite from pineapple, vanilla, chocolate, mango, and so on and place the order. 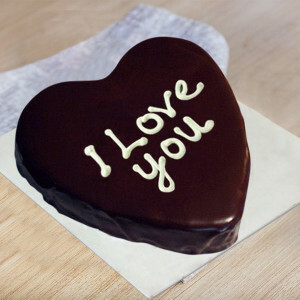 Go for midnight delivery and add a gift or flowers for an added bonus. Cakes are the most enthralling and foolproof gifting selection that frequently manages to entice the soul of your dear ones, regardless of what the occasion may be. 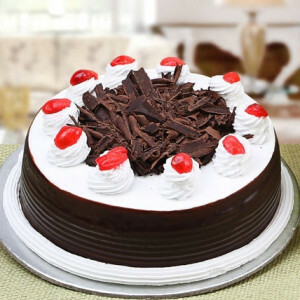 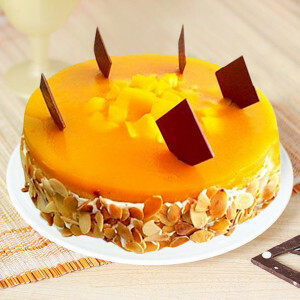 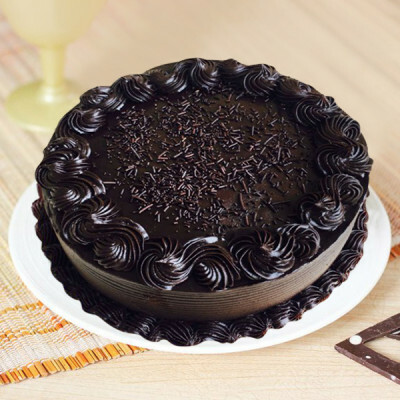 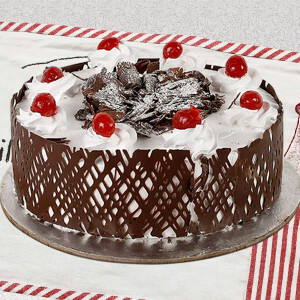 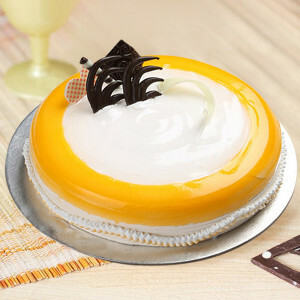 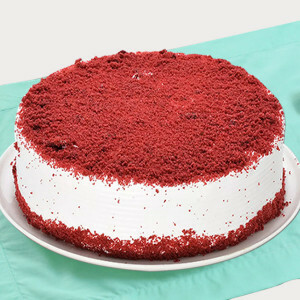 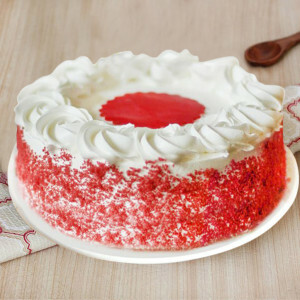 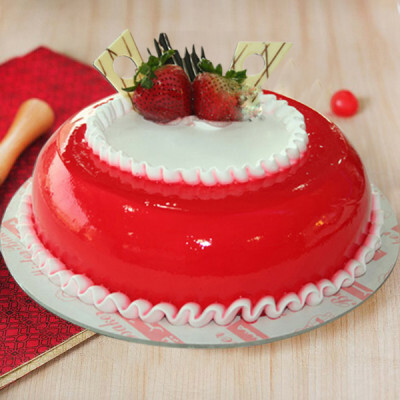 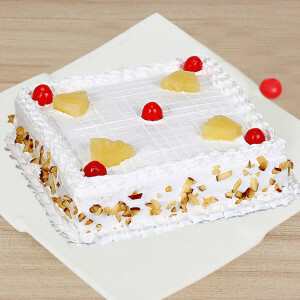 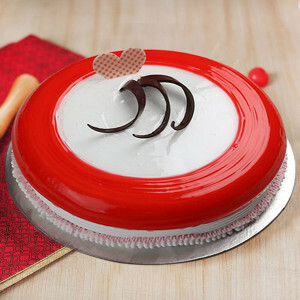 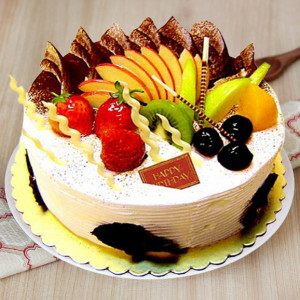 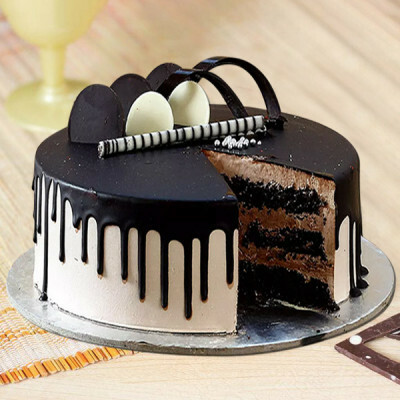 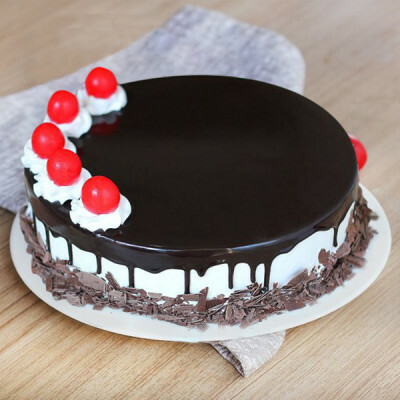 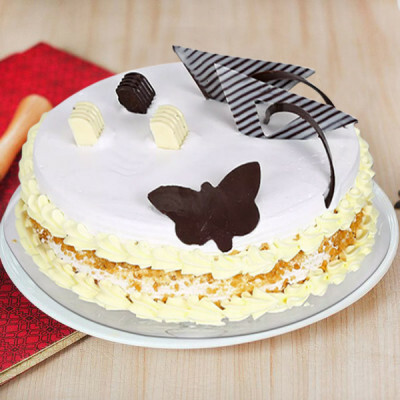 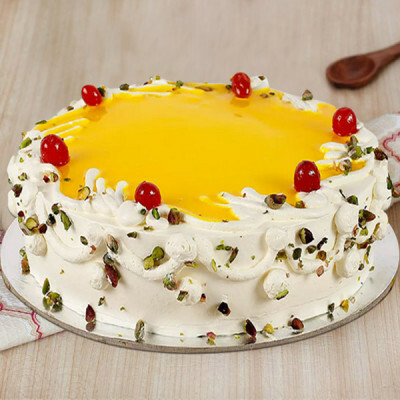 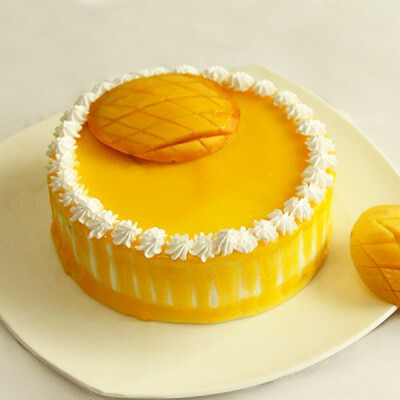 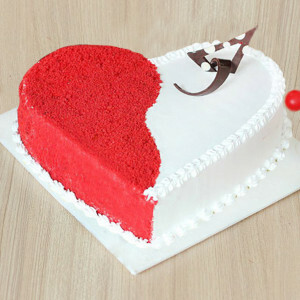 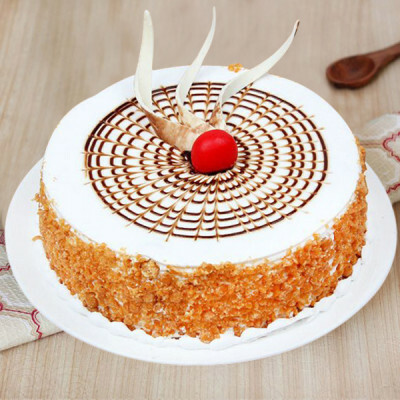 The incredible appeal of the creamy and rich cakes is something everyone enjoys. 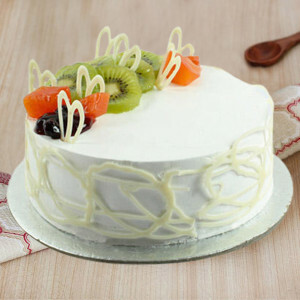 However, ordering cakes for our vegan friends and relatives or for someone who simply prefers eggless cakes gets tough, often. 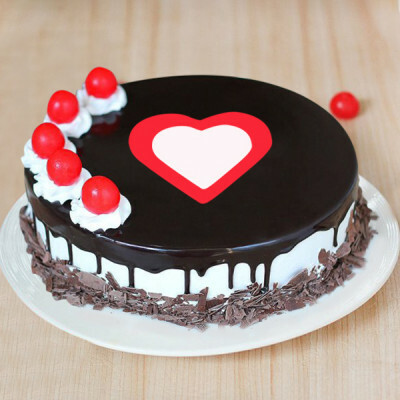 MyFlowerApp is here to help you out of any such snag. 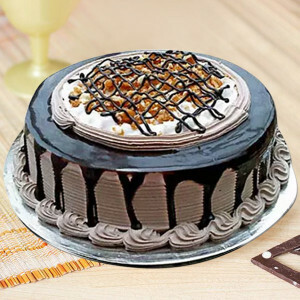 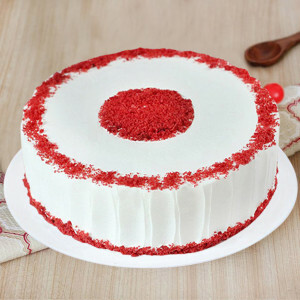 Simply place your order for their favorite cakes from our extensive range and we will deliver delicious eggless cakes directly to their doorsteps. 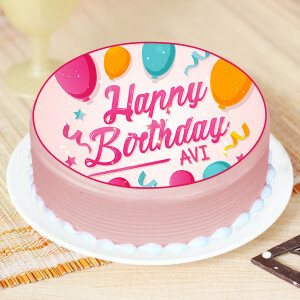 From red velvet to chocolate, butterscotch, strawberry, mango, black forest, truffle, and so on, you can get any flavor in any designs and shape that you want, here. Peruse through our website, select your preferred delights and we will deliver them to you, whenever and wherever you want. 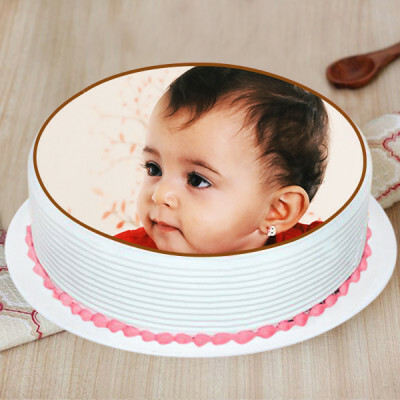 Additionally, we offer free shipping throughout India, including major cities like Delhi, Mumbai, Chennai, Pune, Bangalore, Hyderabad, Gurgaon, and Kolkata. 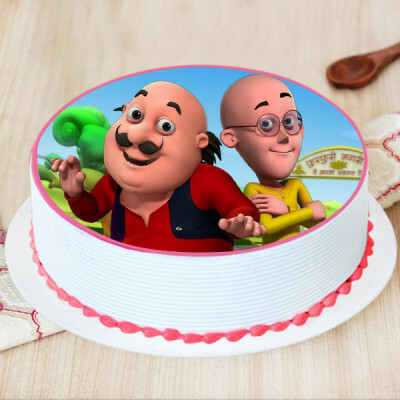 Let your kith and kin realize how well you know them, on their special day, by ordering their favorite eggless cakes and getting them delivered home. 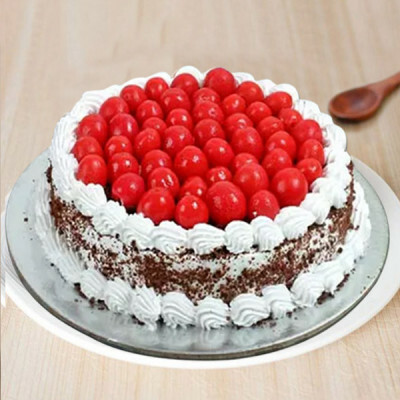 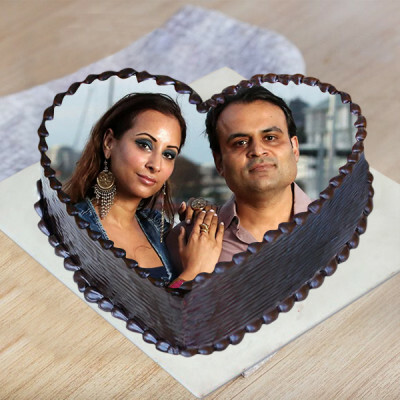 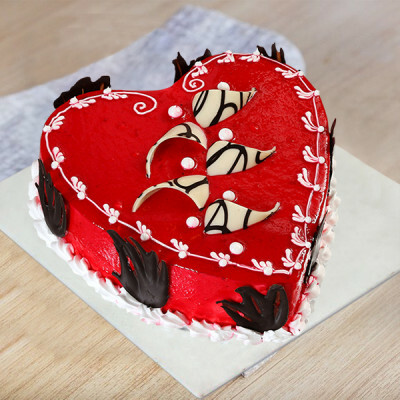 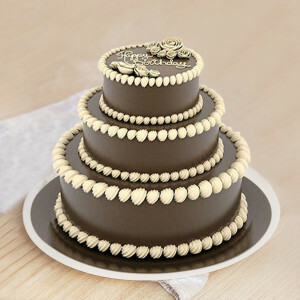 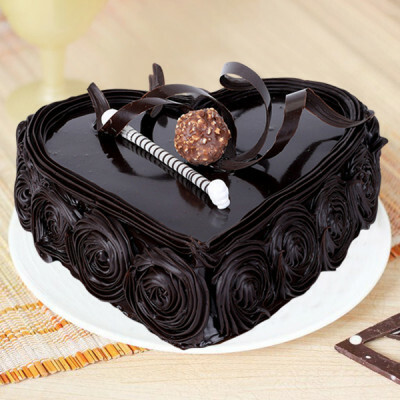 Order the romantic Chocolate Rose Cake, go with the unique styles like Rasmalai Cake, Tiramisu Cake, Pista Cream Cake, etc., or order Kit Kat Cake, Rich Fruit Cake, or any other from our notable repertoire of delicious eggless cakes. Now, add other cute gifts that they will love, like their favorite flowers, floral arrangements, chocolates, personalized gifts, and many more to the combo. 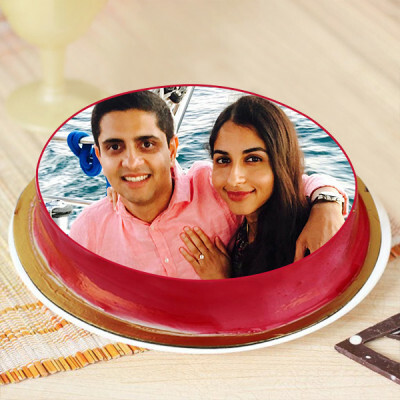 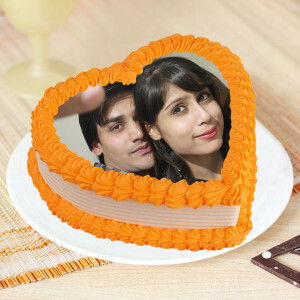 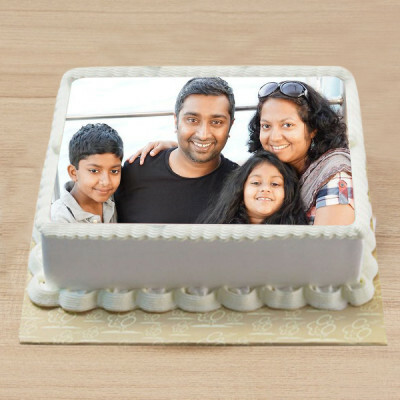 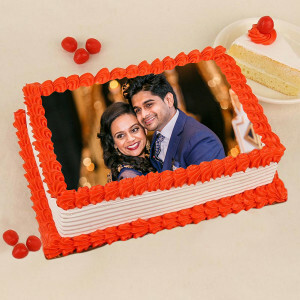 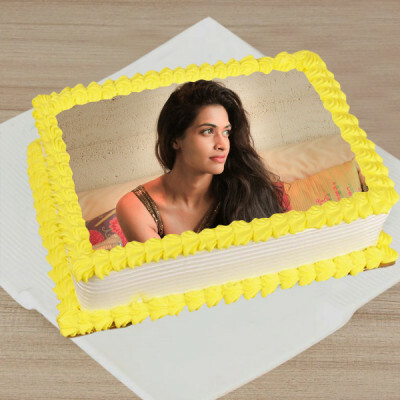 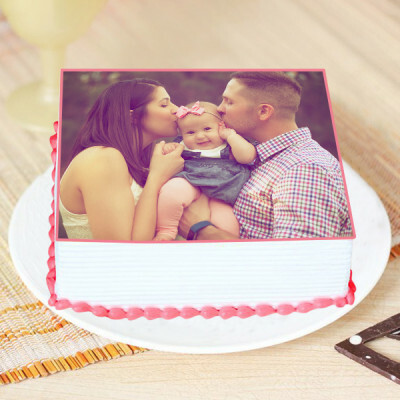 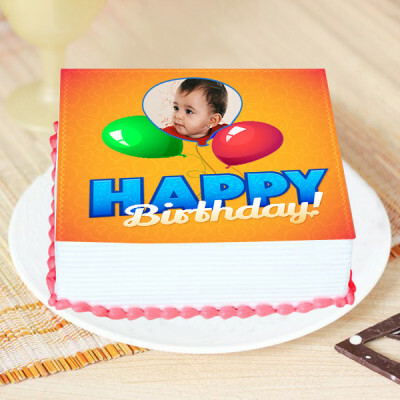 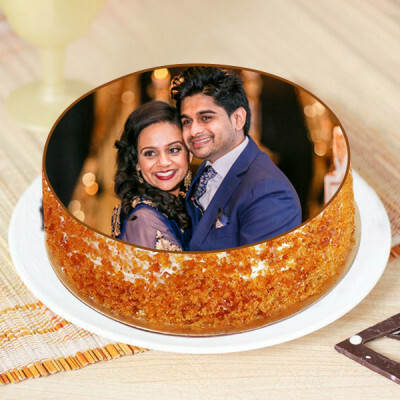 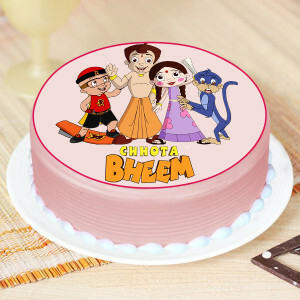 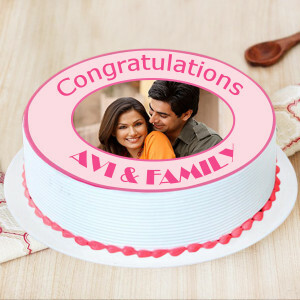 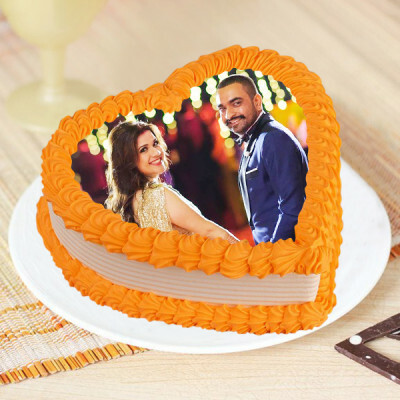 Get pictures of their memorable moments printed on the cake, or on one of the personalized gifts like mugs, cushions, lamps, puzzles, key rings, and more. You can even order something unique for them like plants such as Desert Rose or Lucky Bamboos for the one with a green thumb, or a mug with a quote pointing to a private joke between you two. 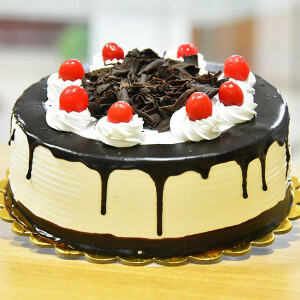 Whatever you want, quickly place your order with us, and we will deliver them wherever you want. 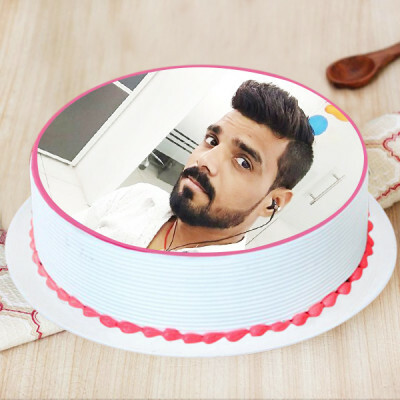 Celebrate with your dear ones, their birthday, anniversary, Valentine's Day, Mother’s Day, Rakshabandhan, or any other occasion, by getting online delivery of their favorite eggless cakes with MyFlowerApp. Place your order and we will deliver for you, anywhere in India and abroad, freshly made, eggless cakes, without having to compromise on the fluffiness or the taste. Get quick delivery today, by opting for our same-day delivery services, or we can deliver within 3 hours when you opt for express delivery. You can also give your kith and kin, the perfect surprise, with midnight or early morning delivery as we come knocking on your door on the given time. 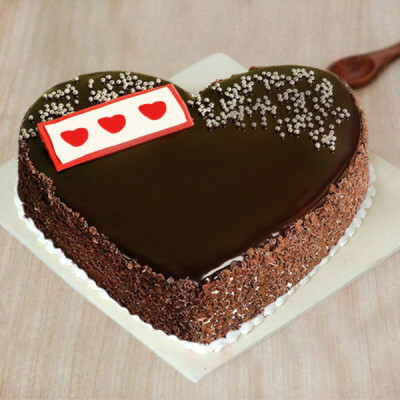 Send your affection anywhere you want, including countries like Australia, Sweden, South Africa, Canada, United Kingdom, United States of America, Singapore, Malaysia, United Arab Emirates, Germany, and France.